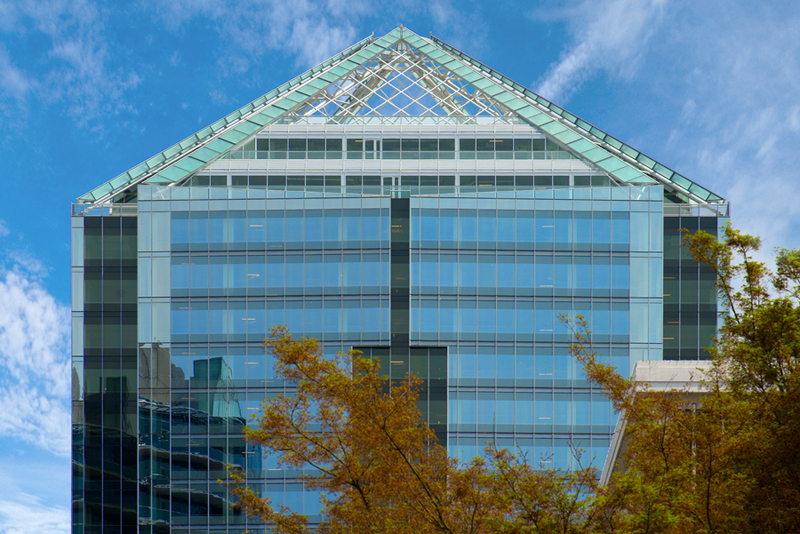 Healthcare technology company Cerner is coming to Rosslyn, renting out space in the massive office building that recently became home to Nestle’s U.S. corporate headquarters. The Missouri-based company plans to lease out just over 38,075 square feet at 1812 N. Moore Street, according to a release today (Tuesday) from building owner Monday Properties. Cerner will occupy the entire 14th floor of the building, and part of its 12th floor, in order to house staffers working on the company’s contracts with the Department of Veterans Affairs and the Department of Defense. The company employs about 27,500 people across 35 countries, according to its website. The move marks another success for Monday Properties in luring tenants to the 537,000-square-foot building, after a rocky few years following its opening in 2013. The developer built the tower “on spec,” without any tenants secured ahead of time, and it sat largely empty for months. But Nestle’s decision to relocate its American corporate headquarters to the space, followed soon after by Nestle subsidiary Gerber, meant that roughly half of its space was spoken for in the space of of just over a year. Cerner’s move comes just a day after plans came to light that WeWork plans to open a new coworking space at the CEB Tower (1201 Wilson Blvd), representing yet more good news for Arlington leaders looking to reverse Rosslyn’s rising office vacancy rate.